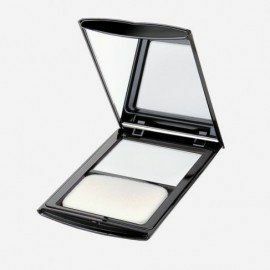 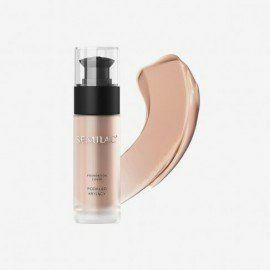 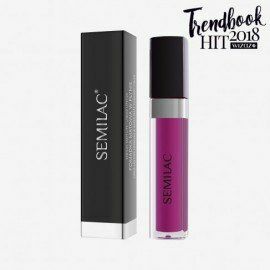 Semilac illuminating eyeshadow Deep Violet 420 – pleasantly creamy illuminating eyeshadow that encloses the sublimity of distinguished violet complemented with a drop of dark brown. 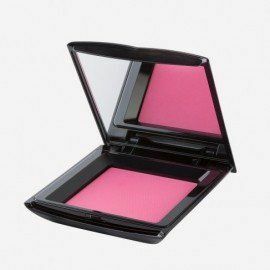 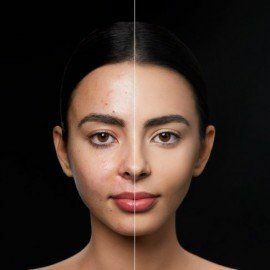 It’s a classy and elegant color that will add character to your eye make up. 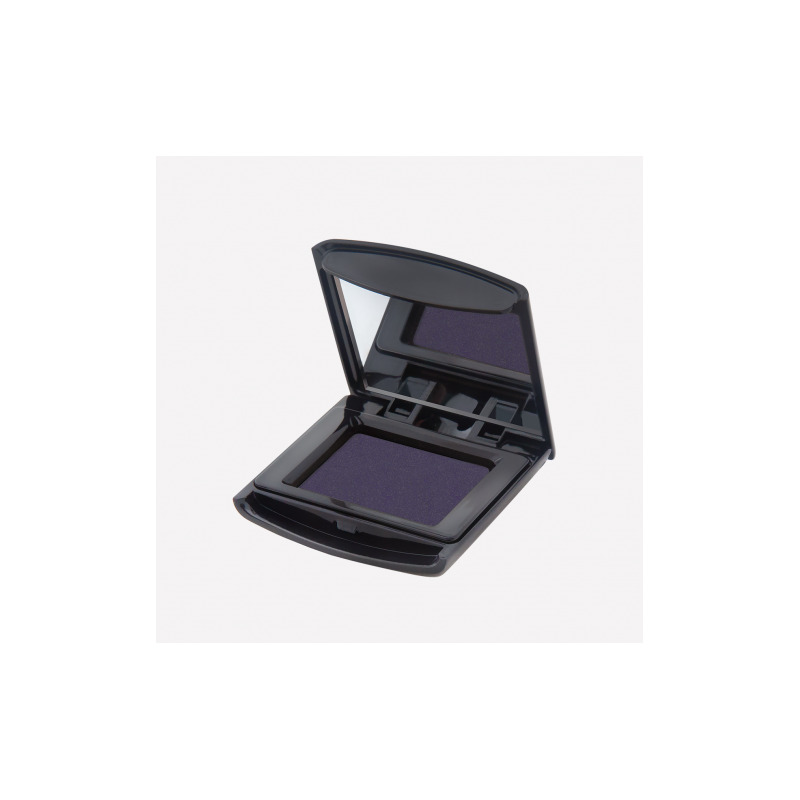 Semilac eyeshadowsblend easily with each other and can be composed into unusual combinations. 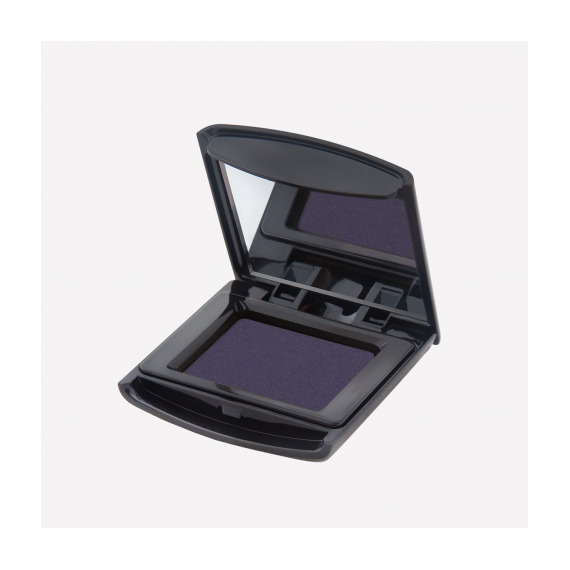 This beautiful purple color can be also spiced up with sparkling creamy Semilac eyeshadow – it’s a great make up proposition for an evening out.